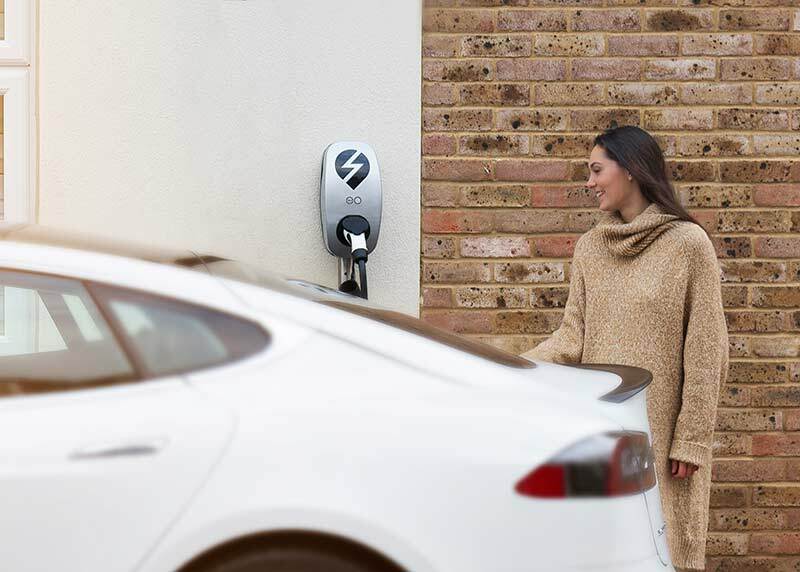 In spring 2018, Moixa joined a consortium of leading energy and transport companies on a study – V2GB – Vehicle to Grid Britain – into how to reward drivers who use their electric vehicle (EV) batteries to support the grid. Vehicle to grid (V2G) technology will play a vital role in supporting the grid as it faces rapidly growing energy demands, by allowing millions of electric vehicles to push power from their batteries back to the grid, as well as pull power from the grid to recharge. The consortium’s members include National Grid, Western Power Distribution and Nissan’s European Technical Centre, as part of the Renault-Nissan-Mitsubishi Alliance research activities. Element Energy is co-ordinating the project, supported by Moixa, Cenex and the Energy Systems Catapult. To coincide with the study, a household in Surrey was fitted with a 3kW bi-directional charging unit with display screen. Over a six-month period, drivers plugged in after each use, inputting levels of charge required at a specific time to suit their behaviour patterns. Operating with Moixa’s GridShare platform, the unit worked to enable energy to be pulled from the vehicle’s battery down to a minimum charge level, and triggered automatic topup to the prescribed level and time.